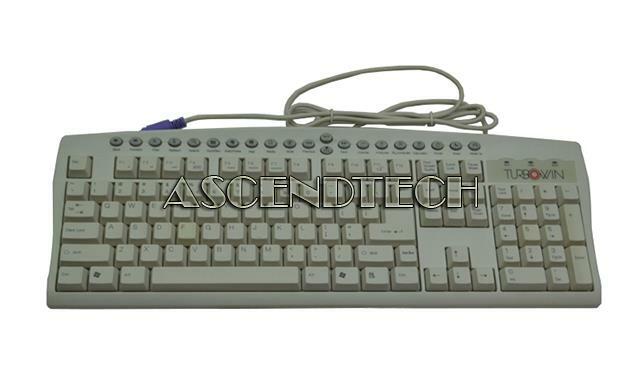 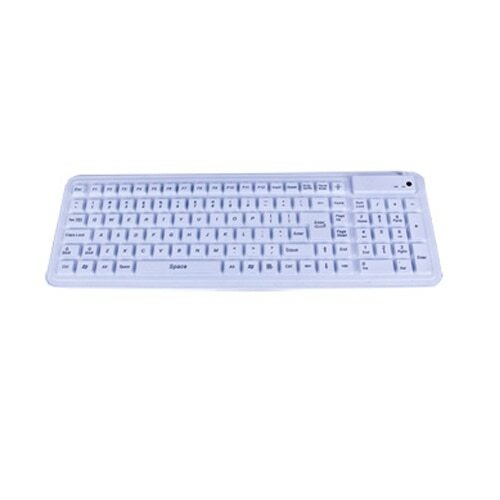 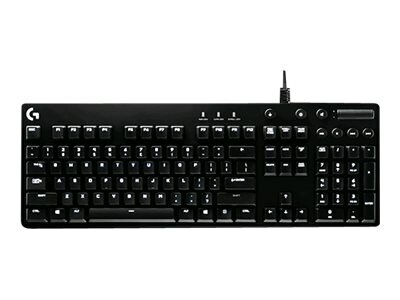 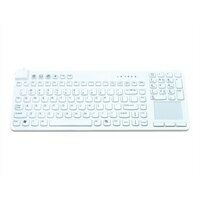 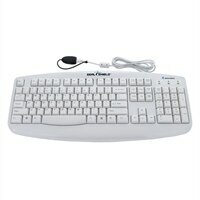 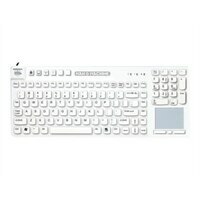 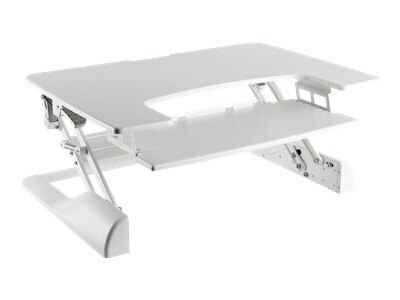 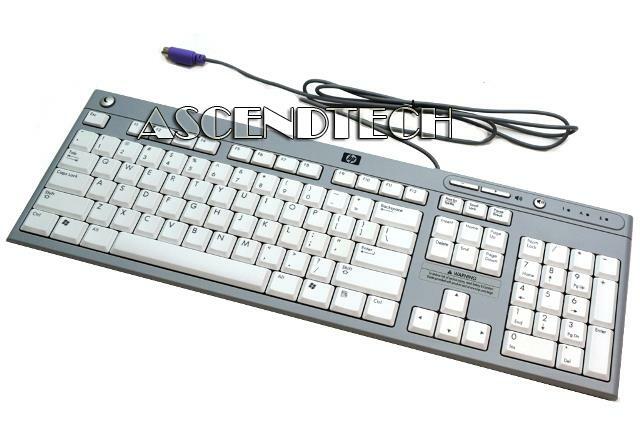 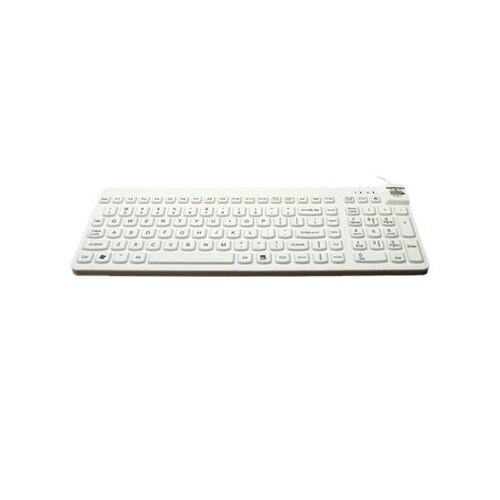 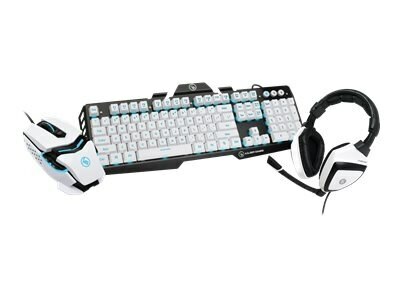 Hewlett Packard - Pavilion A1000 M7000 HP 5137 Pavilion A1000 M7000 S7000 Series US English PS/2 Gray/White Desktop Keyboard 5188-0992.
. - This bundle is inlcude ROCCAT SKELTR Smart Communication RGB Gaming Keyboard (white) ROCCAT Sense High Precision Gaming Mousepad (Chrome Blue) and ROCCAT Tyon All Action Multi-Button Gaming Mouse (White). 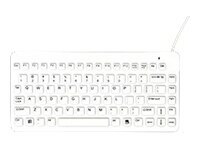 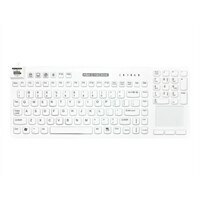 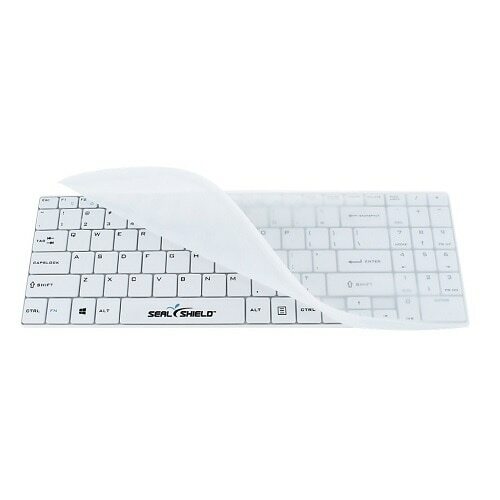 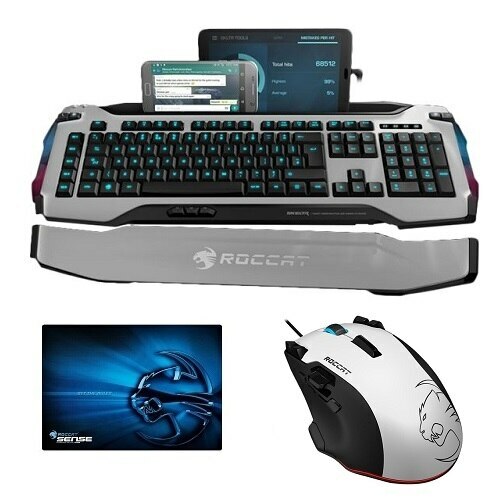 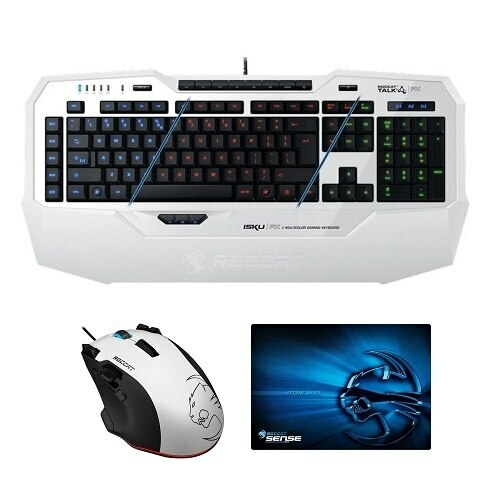 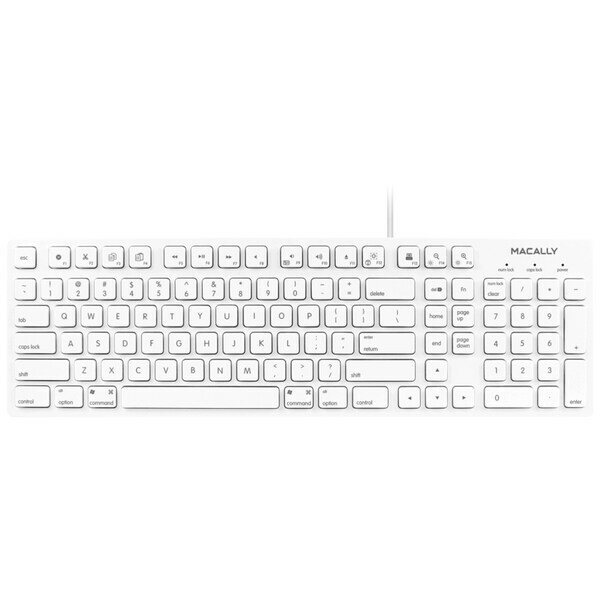 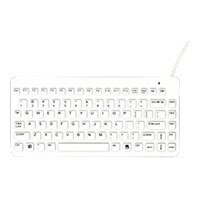 ROCCAT - This bundle is inlcude ROCCAT SKELTR Smart Communication RGB Gaming Keyboard (white) ROCCAT Sense High Precision Gaming Mousepad (Chrome Blue) and ROCCAT Tyon All Action Multi-Button Gaming Mouse (White).